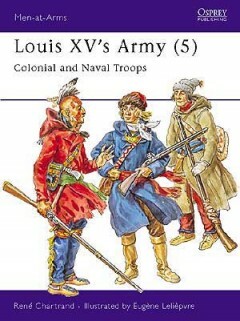 Eugène Lelièpvre has been painting military subjects for over fifty years. 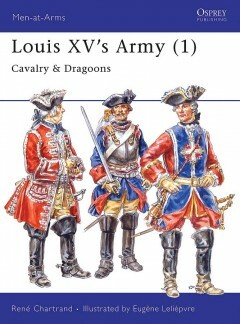 In 1950 he was made the Official Painter to the French Army and he is also a fellow of the Company of Military Historians. 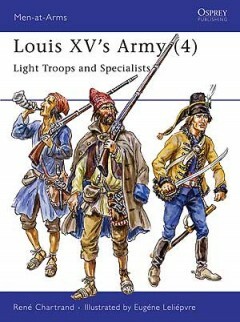 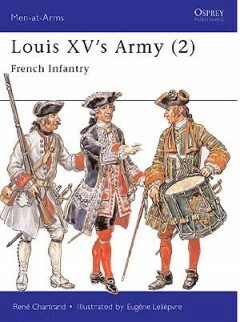 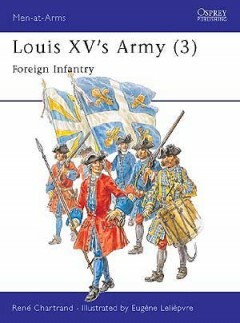 An acknowledged expert on 18th century military subjects, he is married and lives in Paris.